Fall Into a Vacation at Breathless Resorts with Triple Play Savings! The temperature may be cooling down as fall rolls in, but you don’t have to give up on summer just yet! 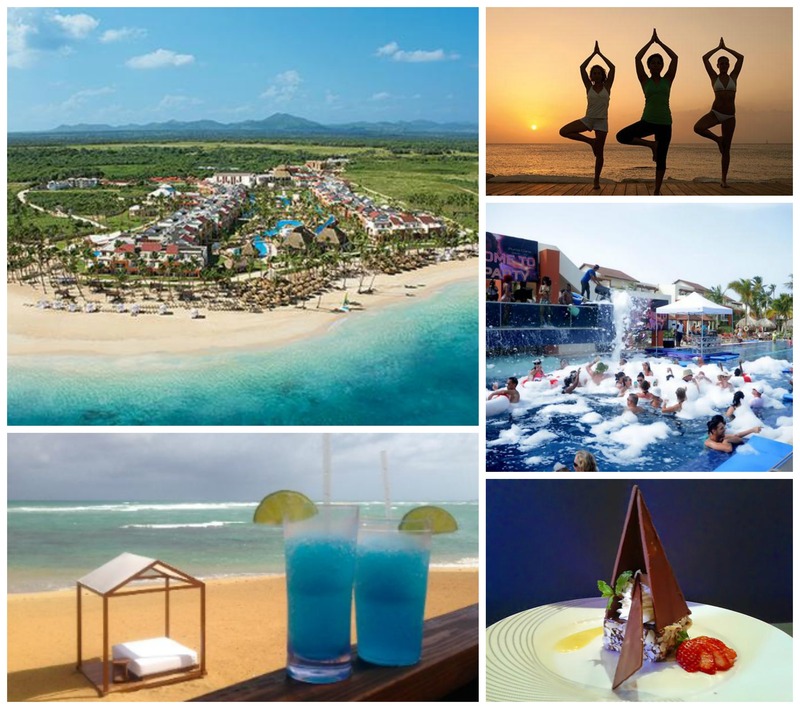 Come down to Breathless Punta Cana Resort & Spa, where it’s summer all year-round. Wouldn’t you love to take a well-deserved break before the winter chill sets in to stay? The kind of escape that involves you, a beach, unlimited ice-cold cocktails and a whole lot of nothing to do all day long? With our Triple Play savings you could be closer to living that dreams than you ever imagined! 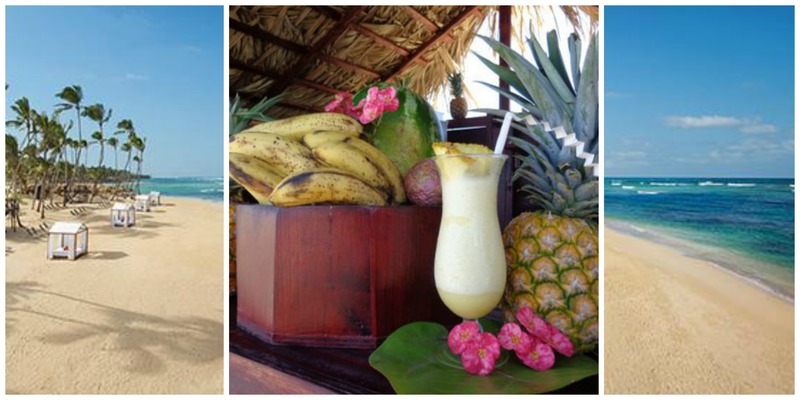 This is how we do vacations at Breathless Punta Cana Resort & Spa. Enjoy spectacular savings of up to 50% and up to $400 in resort coupons when you book your next getaway at Breathless Punta Cana Resort & Spa by December 24, 2014 for travel now through December 24, 2014! Plus, you can enter in to a grand prize drawing to win a 7-night stay for two at the resort of our choice! Take advantage of this deal now–it will be gone quicker than a fresh piña colada on a hot day! Experience island living at its finest at Breathless Punta Cana Resort & Spa! This entry was tagged all-inclusive, Breathless resorts, deal, Dominican Republic, escape, island, offer, savings, tropical, vacation. Bookmark the permalink.